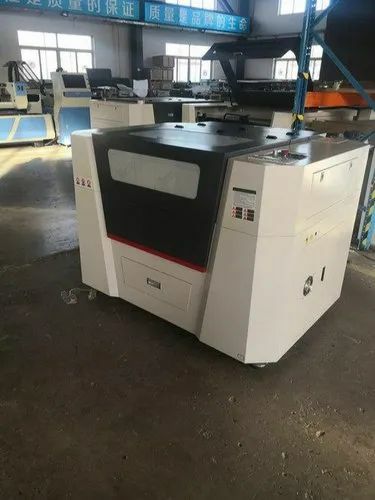 Pioneers in the industry, we offer acrylic sheet cutting machine and 600x900 laser cutting machine from India. USE FOR ACRYLIC SHEET , ABS DOUBLE COLOR SHEET AND OTHER NON METALLIC MATERIALS .BEST QUALITY AND PERFECT AQRECY . 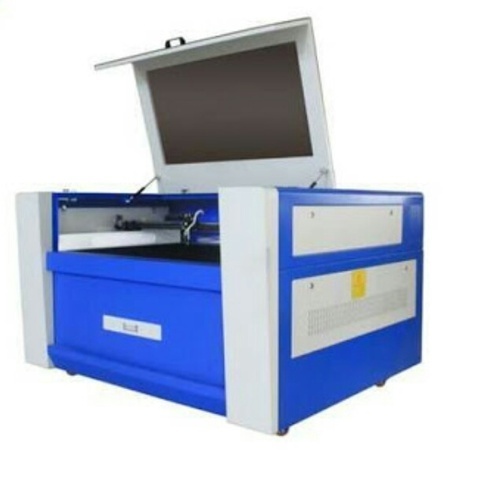 Looking for “ACRYLIC SHEET CUTTING MACHINE”?